Read for a Lifetime, sponsored by Jesse White, Secretary of State and State Librarian, and the Illinois Center for Books, is the first statewide reading program to target high school students, was designed to promote the enjoyment of reading by encouraging students to read both classic and contemporary literature, and rewarding them for their effort. By participating in Read for a Lifetime, students develop a love of books and reading that will last a lifetime. Each student who reads at least four titles from the posted reading list during the school year will receive a certificate of achievement signed by Secretary of State and State Librarian Jesse White. To be eligible, registration must be completed by November 1, 2019. 1. Use the registration page on the library website to sign up. 2. Read four or more books from the list. Show the books to Mr. Taylor for them to count or take an Accelerated Reader test on them. 3. After reading four or more books, submit the books you have read at the bottom of this page. Yes! 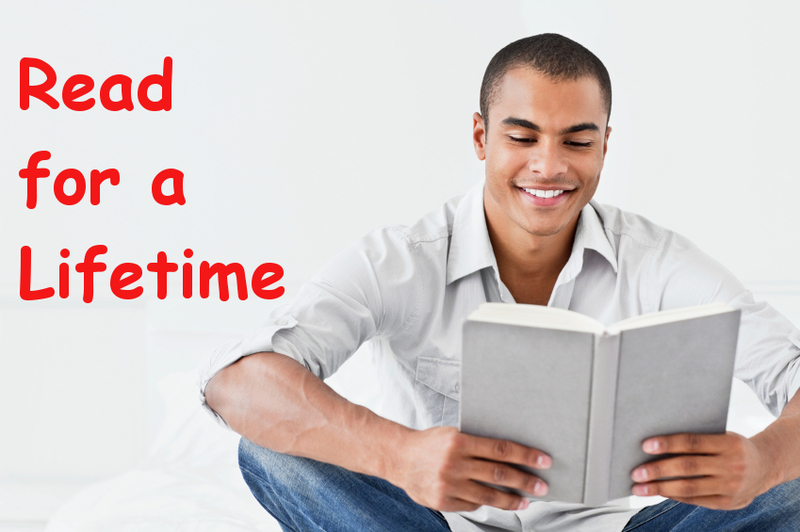 I would Like to participate in Read for a Lifetime for the 2019 - 2020 school year.